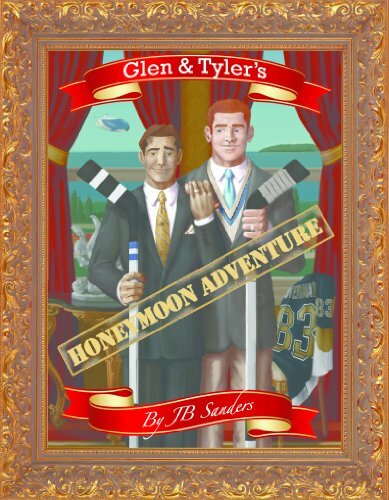 The first book in the Glen & Tyler adventure series is available in a wide variety of places (more so even than the rest of the books in the series). You can grab it at Smashwords. Or on Apple's iBook store. Or at Amazon (listed to the right).